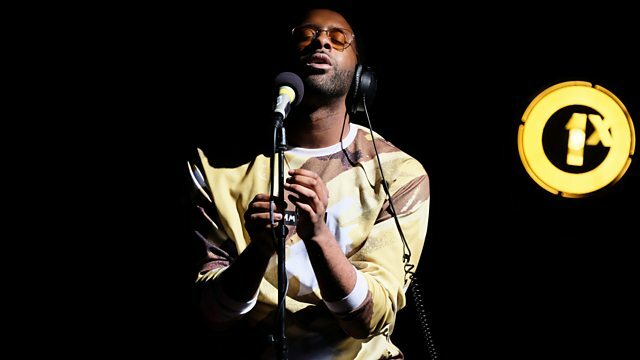 Spotlight Session is back and Shakka is the first male singer to step into the spotlight! Hear his performance of his single 'Man Down' and a cover of Daniel Ceasar's 'Get You'. Remix Artist: Mollie Collins. Remix Artist: Macky Gee.